Oooh! 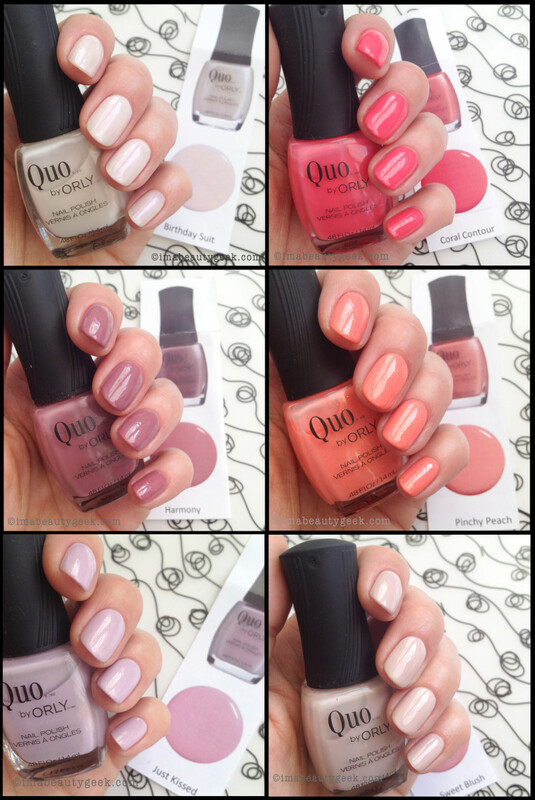 Quo by Orly polishes swatches you say? Okay! 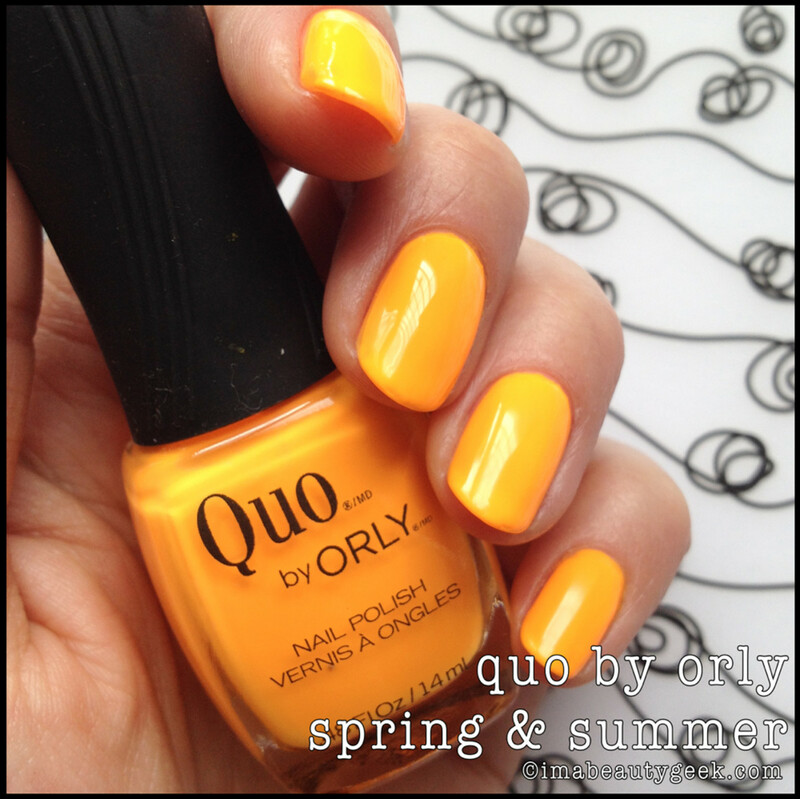 Quo by Orly Electrified: Oooh – brightness without a white basecoat! You&apos;re looking at that and thinking "that can&apos;t possibly be the color." It is. That’s only 2 coats and it’s so close to being a neon that I’m just going to call it a neon. Top coat. 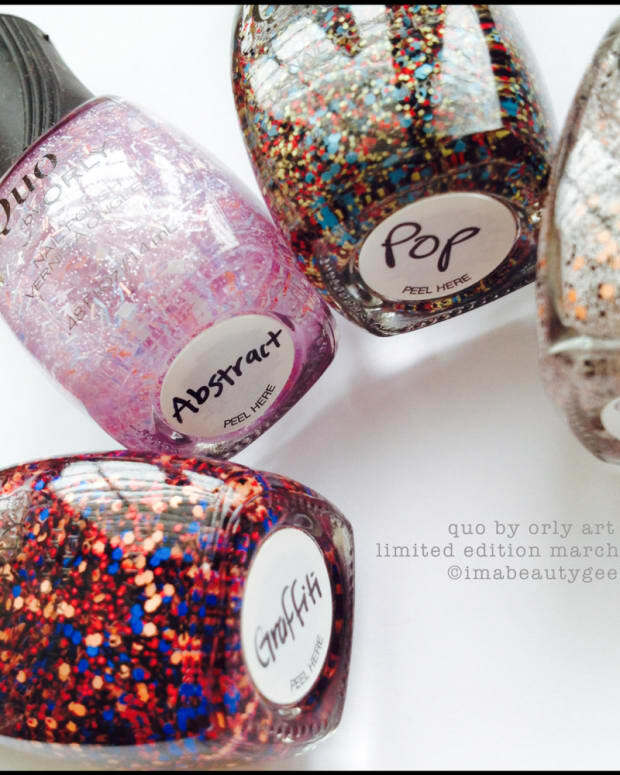 You’re going to need top coat. 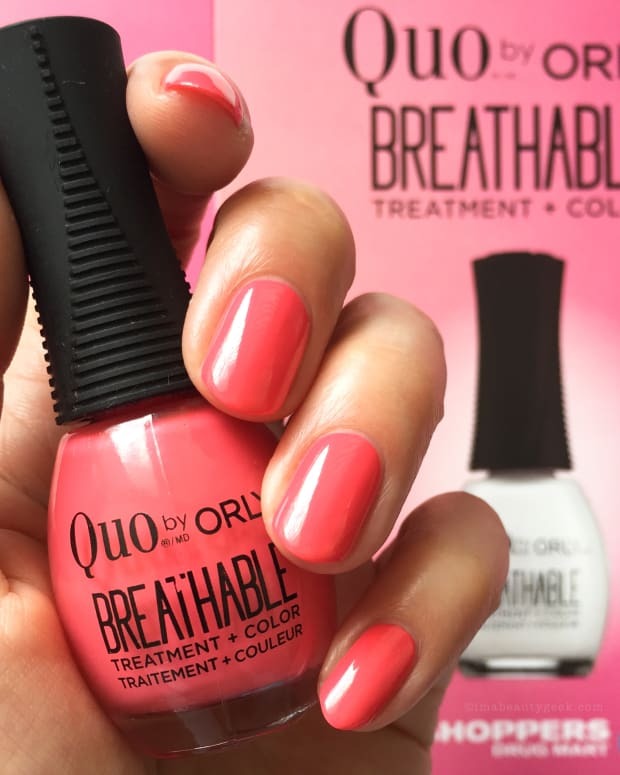 Quo by Orly Heatwave: On the first coat I was thinking “meh.” Then, on the second coat, magic suddenly appeared. I did three and then I slapped some top coat on there. It’s almost neon, but it isn’t. It’s a sparkly corally orange concoction that makes me smile because it&apos;s so summery. Not sure why, but it makes me want a caramel sundae very much. 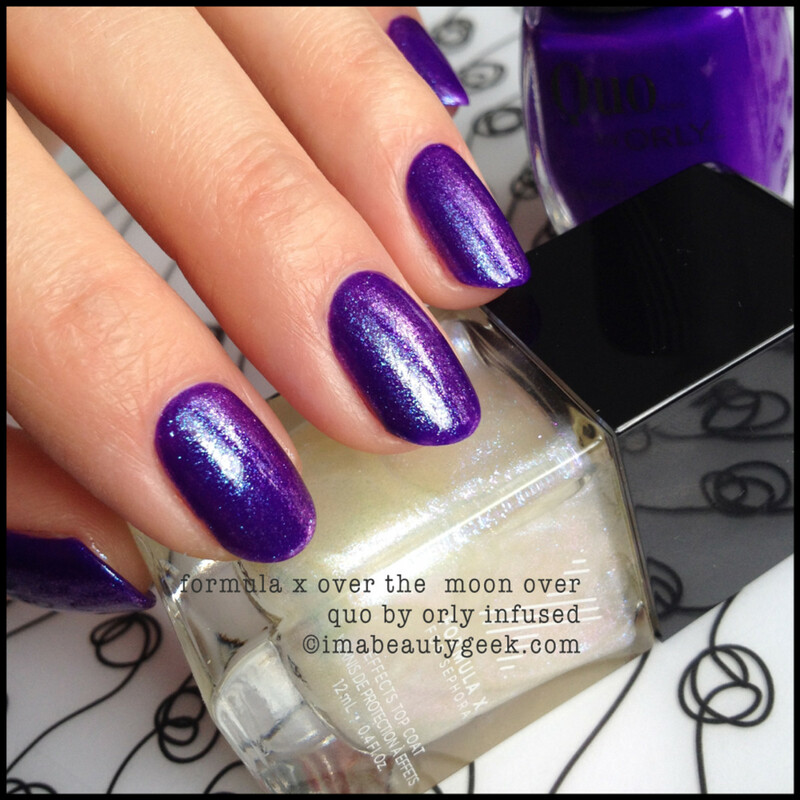 Quo by Orly Infused with Formula X Over The Moon Top Coat ($15 at Sephora): Gimmie all of that!! Gah! I can&apos;t stand how much awesome that is right there!